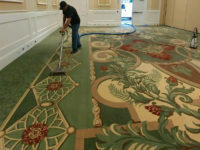 Category Archives: "Carpet & Upholstery"
Don’t let our name fool you. 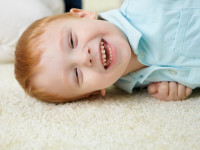 Residential Express understands commercial carpet cleaning needs. We service commercial clients every day and stand behind every job we do. Our prices are extremely competitive, our service always comes with a smile, and we’ve got a long list of happy clients.